Smiths work with it, heating up metals in its caldera. 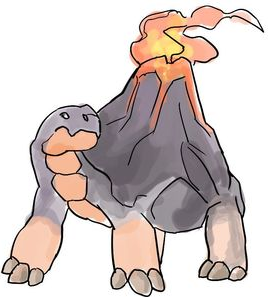 Eruptibus, the Hot Rock tuxemon, is a Fire-type monster. Original design by Leo. Sprites by josepharaoh99 and Leo. 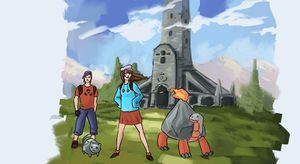 This page was last modified on 1 April 2019, at 09:38.